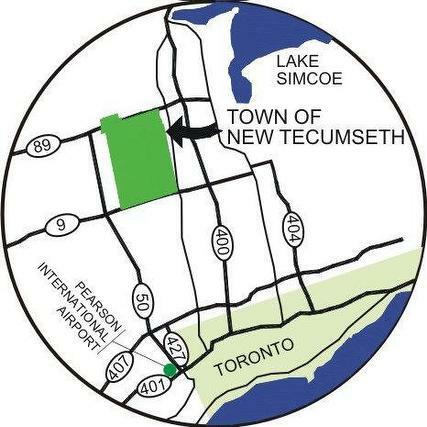 The Township of New Tecumseth consists of 3 towns: Alliston, Beeton, & Tottenham. The township is conveniently located just 50 minutes north of Toronto and less than 2 hours from the heart of cottage country, providing its residents with the best of both worlds. It’s the perfect area for those seeking to escape the hustle and bustle of life in the city and make themselves at home in a charming, slower paced, yet surprisingly vibrant community. Regardless of its size, there is an abundance of culture, activities, amenities and unique high end dining options to ensure that those making the move from city life still get to enjoy the lifestyle and activities they are accustomed to. 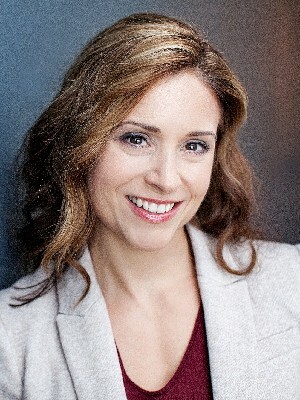 Check out the attached links to explore in more detail what New Tecumseth has to offer.